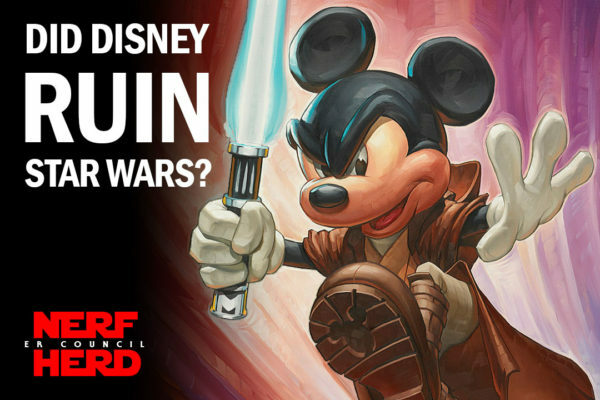 Did Disney Ruin Star Wars? Screen Rant says the sequel trilogy was rushed out and ruined Star Wars. We disagree. Kinda. Four movies in, Disney’s Star Wars is in a very different place than where George Lucas left it. Some like the new direction, many others don’t. With Episode IX wrapping up the Skywalker saga, is it time for George Lucas to return and save the franchise? “The Last Jedi” is still inspiring heated debate and likely will for years to come. We got to thinking: has any other movie in the franchise caused this much uproar? 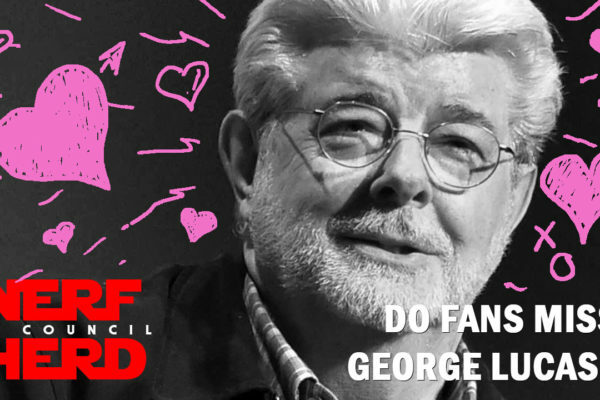 We think the answer may be ‘yes’: “The Phantom Menace”! Both movies did not deliver the story fans expected and set the franchise on a different course. 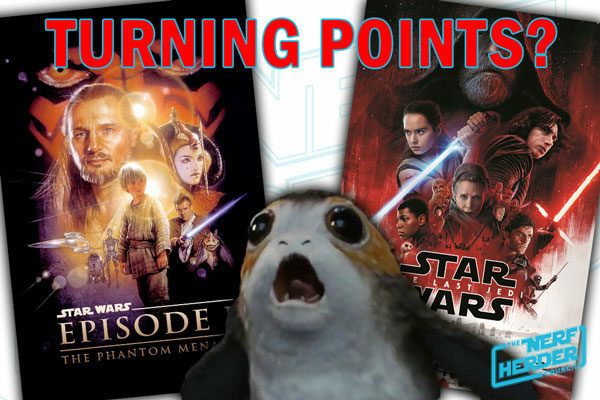 Join us as we dissect the similarities and differences between these two movies, and try to figure out just why it is that fans are so triggered by them. 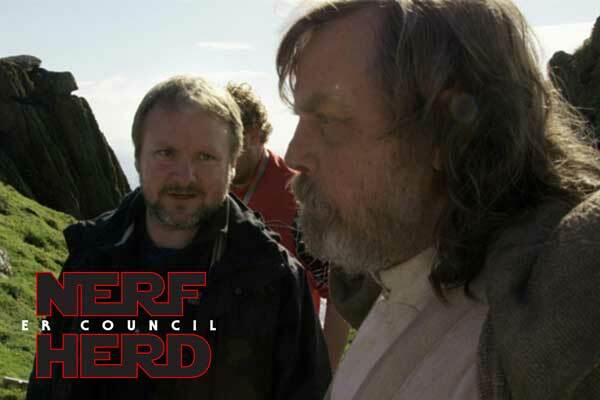 Wrapping up our look at the home video release of “Star Wars: The Last Jedi”, the Council discusses the feature-length behind-the-scenes documentary, “The Director and the Jedi”. Does Rian Johnson successfully explain his entry in this fabled saga? “The Last Jedi” is now out on digital and disc for home video! 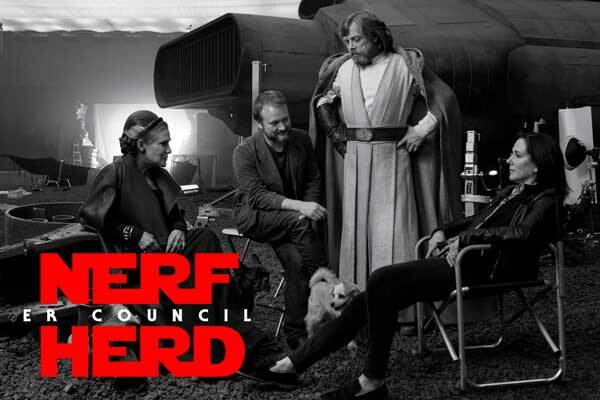 Like the true Star Wars nerds we are, the Council breaks down the special features included and everything they tell us about the larger saga – both in front and behind the camera! 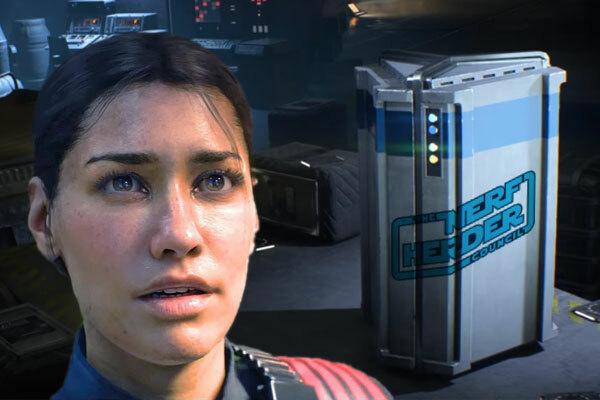 We just can’t help it, we’re geeked out Battlefront 2! This episode is big on gaming: the Council discusses the new video game in depth. Is it worth the price? What about the controversial “pay to win” mechanic? How has the gameplay changed from the original? JT also gives his review of the tie-in book, “Inferno Squad” by Christie Golden.